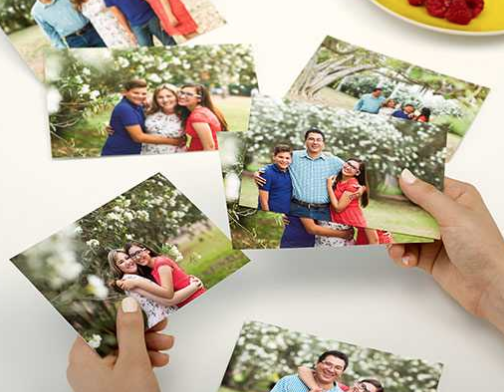 Through March 26th, you can score a FREE 8×10 Photo Print at Walgreens – a $3.99 value! In order for this to be completely free, you must select ‘in-store pickup’. Once you’ve uploaded your photo, enter code MARCHFREE at checkout. 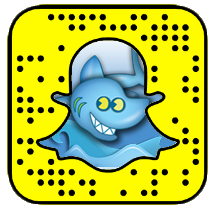 Note that this code may not work using their mobile app.